Most people begin flight training in order to earn a private pilot license. The private pilot may fly family and friends, or may utilize an aircraft for travel in pursuit of their work or business. Once you are licensed as an airplane private pilot, you may also rent airplanes from PFC! 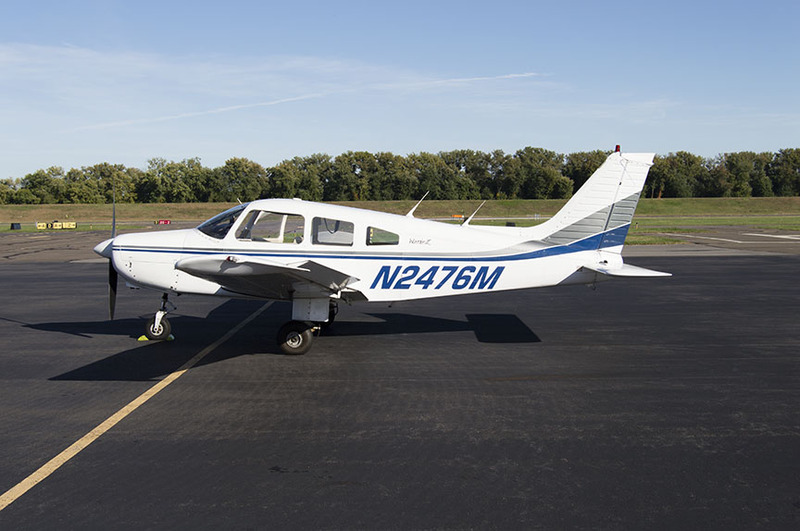 Students may choose from any of Premier Flight Center's airplanes when taking flying lessons in pursuit of your private pilot certificate. 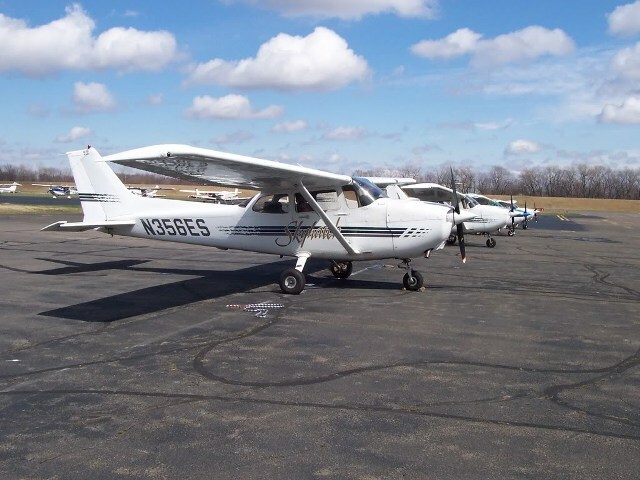 We have high-wing Cessna's and low-wing Piper's including a mulitengine and complex. We can also provide instruction in owner aircraft. Call us for more information! **While 40 hours is the minimum amount of hours required to earn a Private Pilot License the national average is between 60 to 70 hours. Premier Flight Center makes no guarantee as to the amount of time it will take you to earn your license.